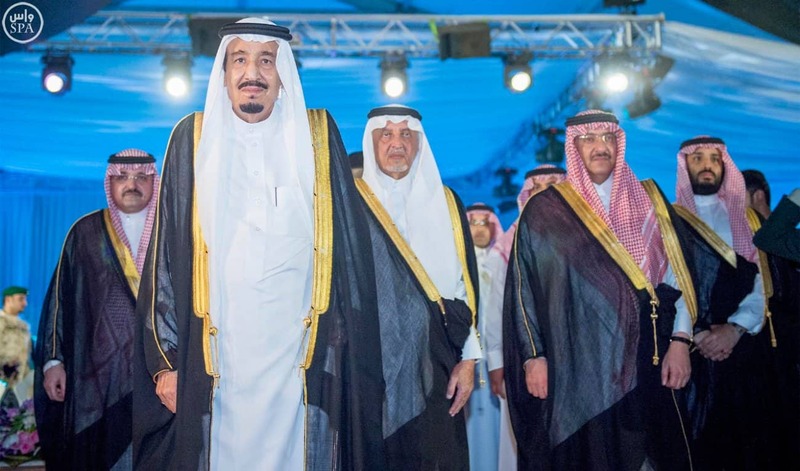 On Sunday evening the peaple of Mecca held a grand celebration for the Custodian of the Two Holy Mosques King Salman, to display their gratitude and thanks for his majestic reign. He was greeted upon his arrival at the ceremony, which took place on the road from to Mecca to Jeddah, by the Emir of Mecca, Prince Khaled Al-Faisal, and the Crown Prince, Deputy Prime Minister and Interior Minister Prince Mohammed bin Nayef. During the celebrations the King was briefed on a number of development projects in Mecca, and toured the popular and world-famous markets of Mecca. 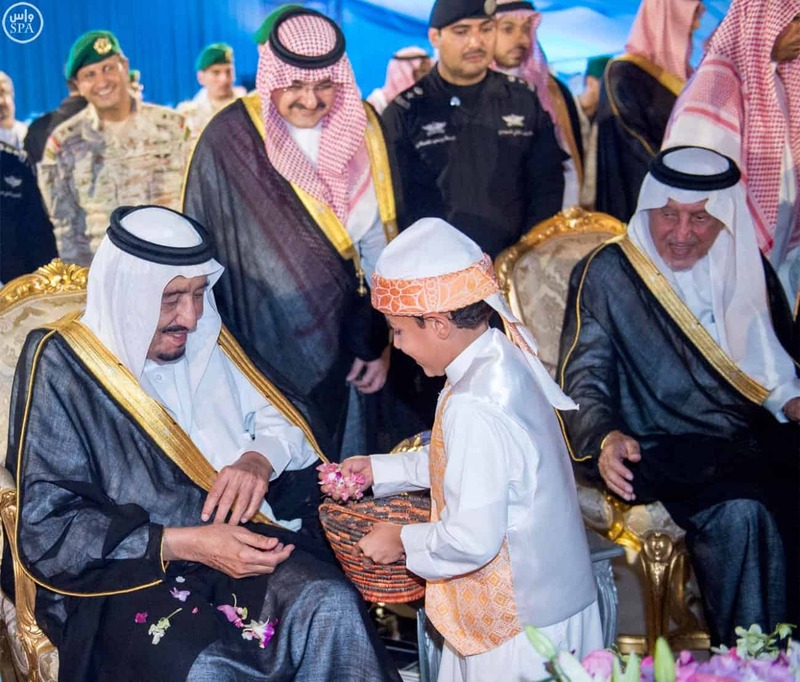 Following the lavish ceremony the King and his entourage returned to Jeddah.